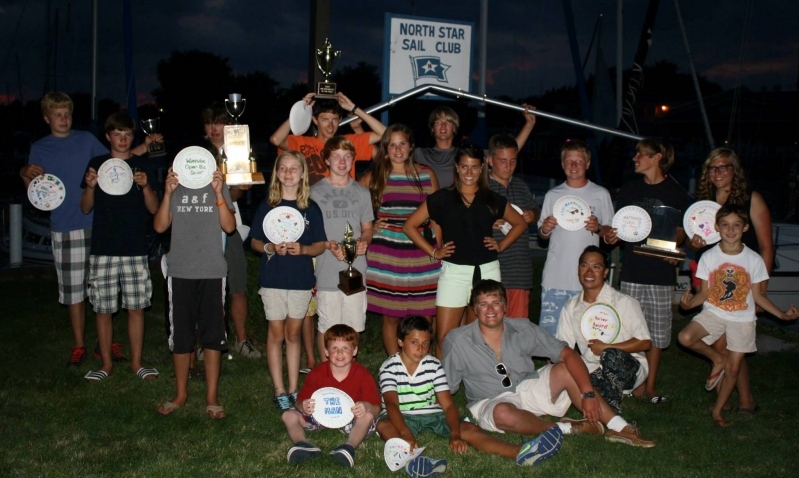 North Star Junior Sailing is Macomb County's only community Junior Sailing Program. Our programs are open to any member of the community who has an interest in and desire to learn to sail—no yacht club membership is required! Our summer youth programs offer families a supervised and fun summer activity for kids where they will learn water safety, seamanship, self-reliance, working in teams, and how to sail. Not only is sailing a life-long sport and leisure time activity, it is a continual lesson in applied math, physics, and ecology. Formed on April 24th, 1990 North Star Junior Sailing is dedicated to promote water safety, safe boating skills, and to teach children and adults how to sail. 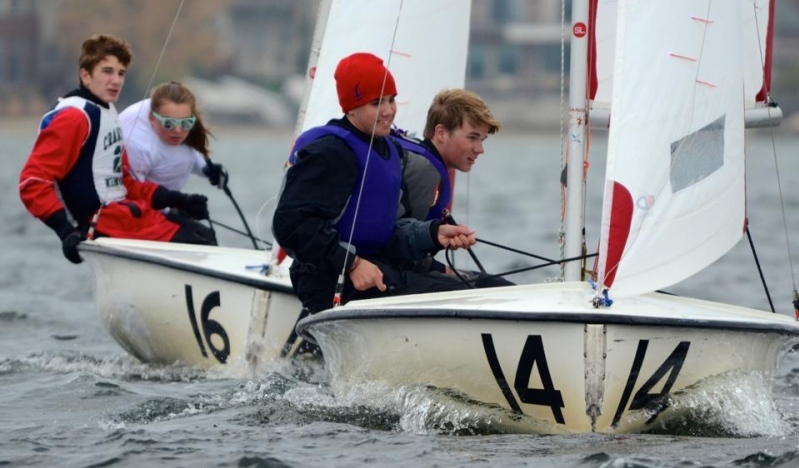 We are a charitable non-profit organization recognized by the Internal Revenue Service under Code Section 501c(3), North Star Junior Sailing is run by a volunteer board of directors and is staffed in the summer by US Sailing Certified Level 1 and Level 2 coaches and instructors. The youth program instruction boats include Optimist Prams, 420s, and Lasers. Our adult programs are taught from small keel boats. Donate your boat to charity! North Star Junior Sailing is a 501c(3) charity and accepts boat donations as part of our fundraising efforts. To donate your boat, please contact us at northstarjrsailing@gmail.com or 586-463-2192 and ask for the Junior Sailing Donated Boat Program. You may also email us at northstarjrsailing@gmail.com or call North Star Sail Club at 586-463-2192 and ask for a Junior Sailing representative.